Are you new to Caldera Forms? 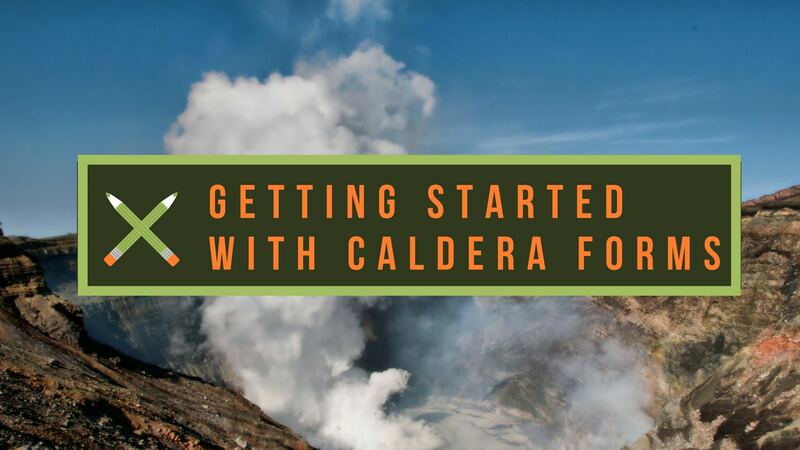 Once you’ve installed Caldera Forms, check out this list of quick getting started guides to help you get up and running. You can also browse our complete documentation here.